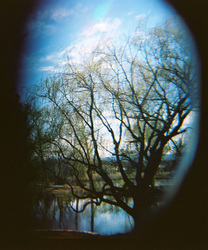 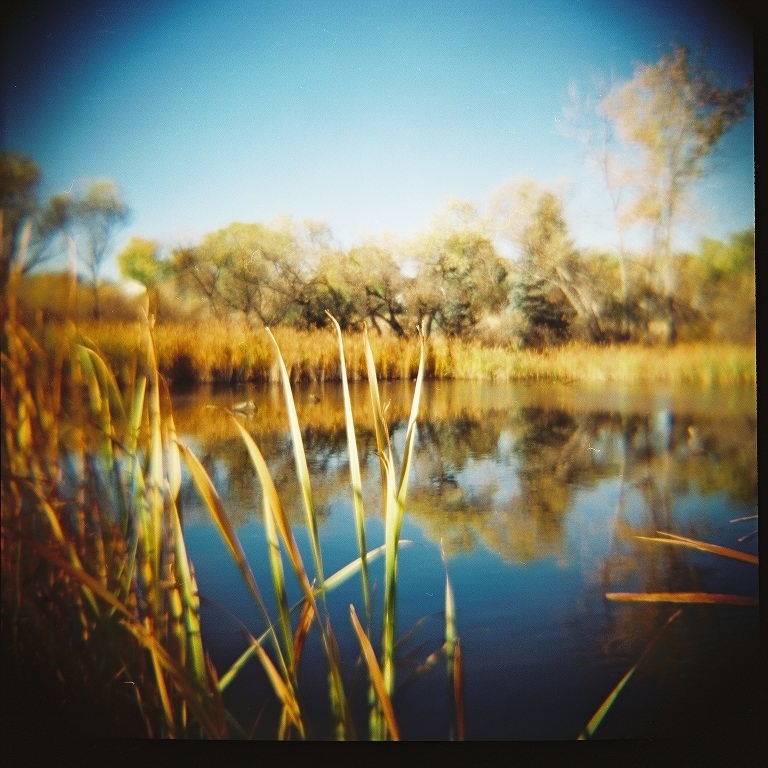 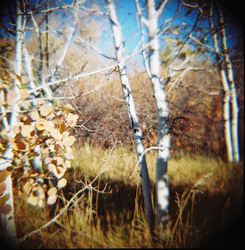 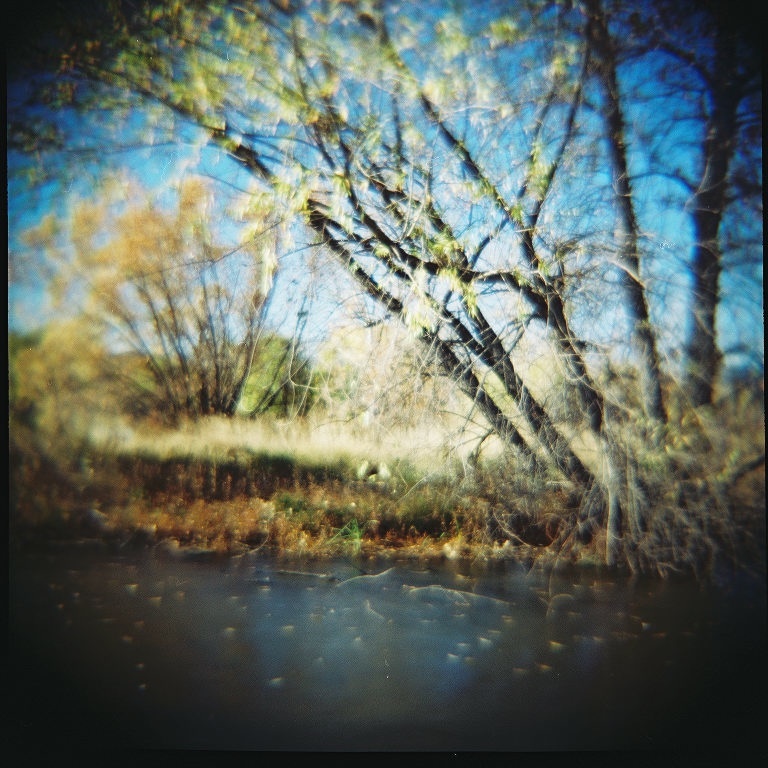 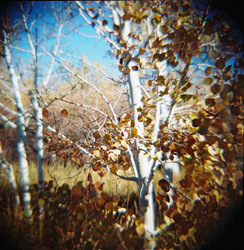 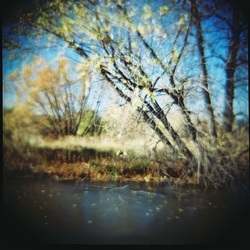 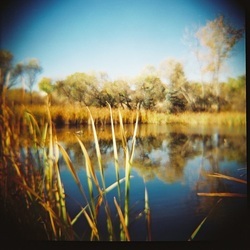 The toy camera is a simple inexpensive film camera. Many photographers enjoy using the cameras for their vignetting, blur, light leaks and other distortions. 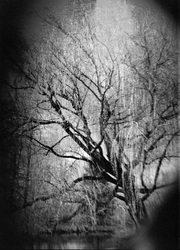 The photos have a wonderful artistic and award winning effect.